The combination of heat pumps and solar components is a recent development and has great potential for improving the energy efficiency of house and hot water heating systems. As a consequence, it can enhance the energy footprint of a building substantially. This work compares different systems, analyses their performance and illustrates monitoring techniques. 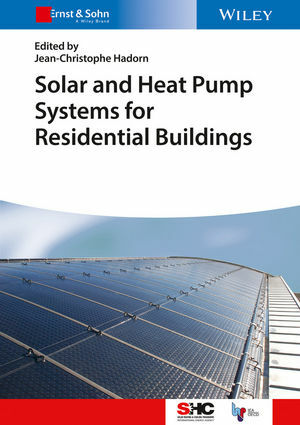 It helps the reader to design, simulate and assess solar and heat pump systems. Good examples of built systems are discussed in detail and advice is given on how to design the most efficient system. This book is the first one about this combination of components and presents the state of the art of this technology. It is based on a joint research project of two programmes of the International Energy Agency: the Solar Heating and Cooling Programme (SHC) and the Heat Pump Programme. More than 50 experts from 13 countries have participated in this research.